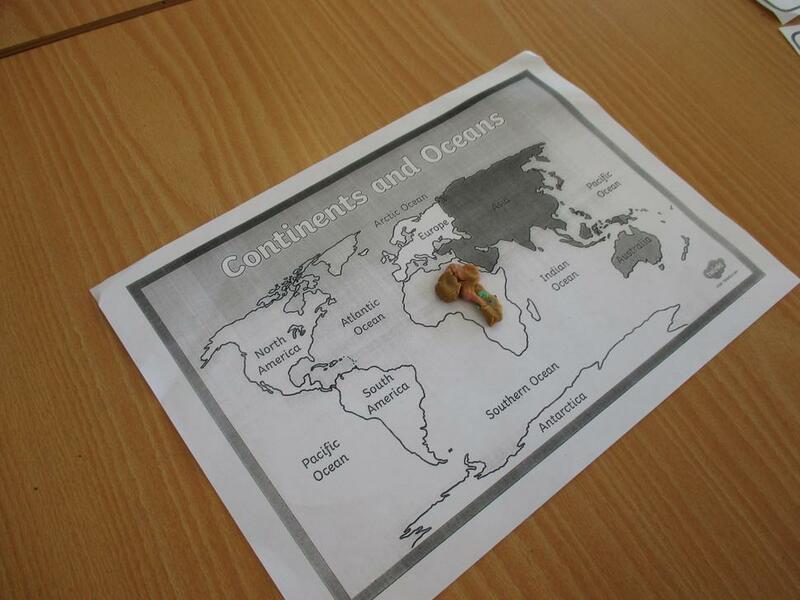 Today (20.04.18) we started to learn about the seven continents. 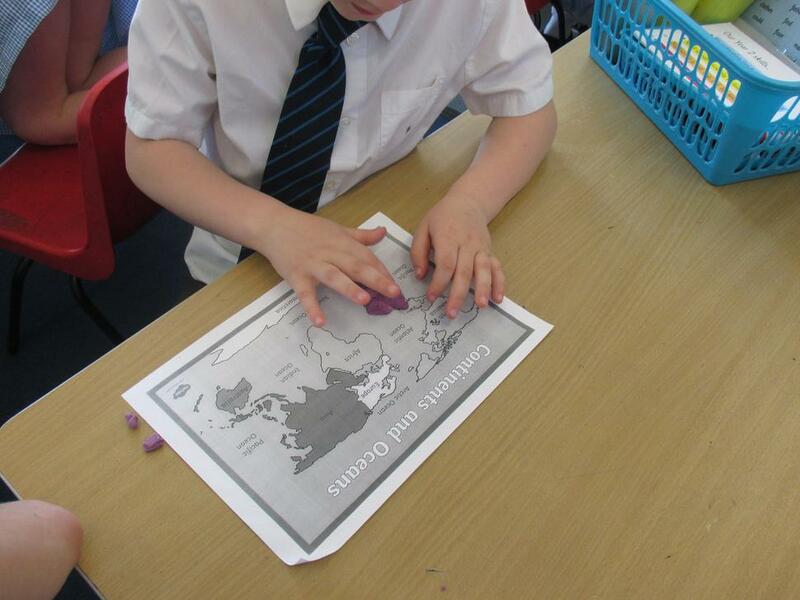 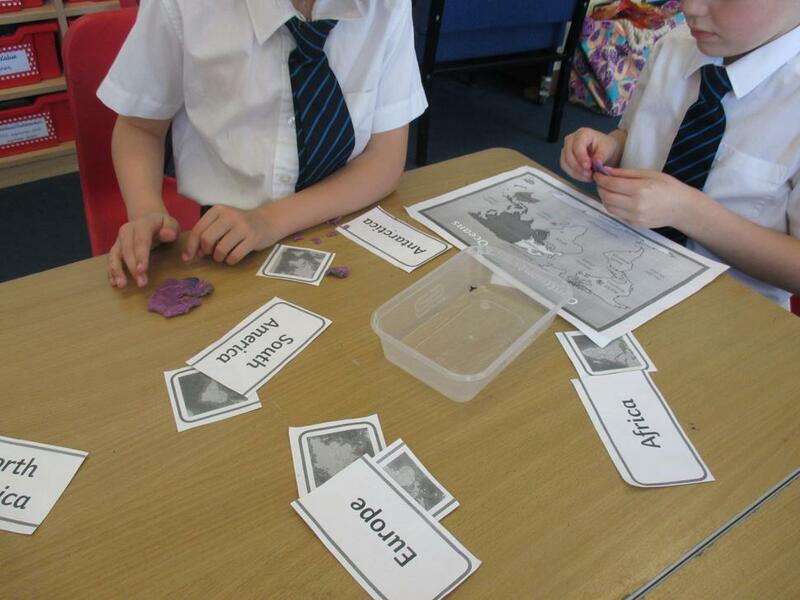 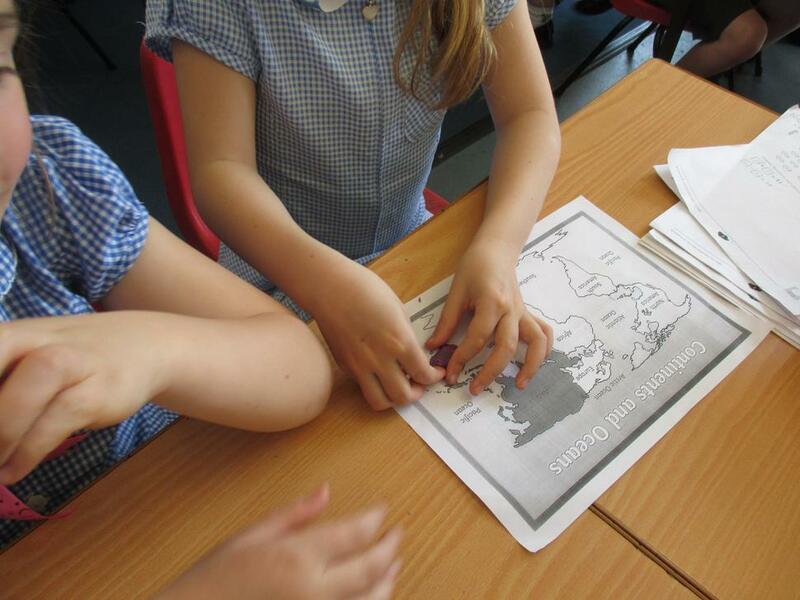 We learnt the names of continents and the shapes of the land mass, and where abouts in the world they are. 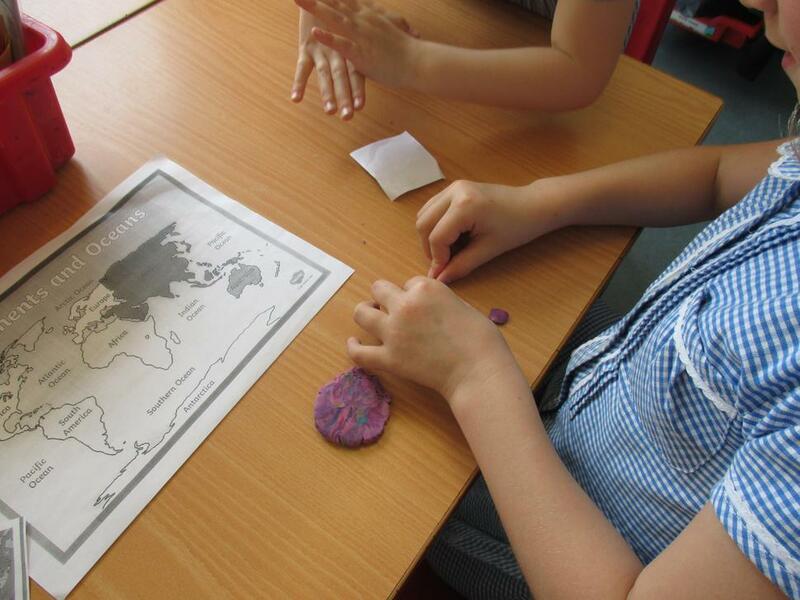 We also talked about the equator and the position of the Earth to start to explain some differences between Europe where we live and some of the other continents. 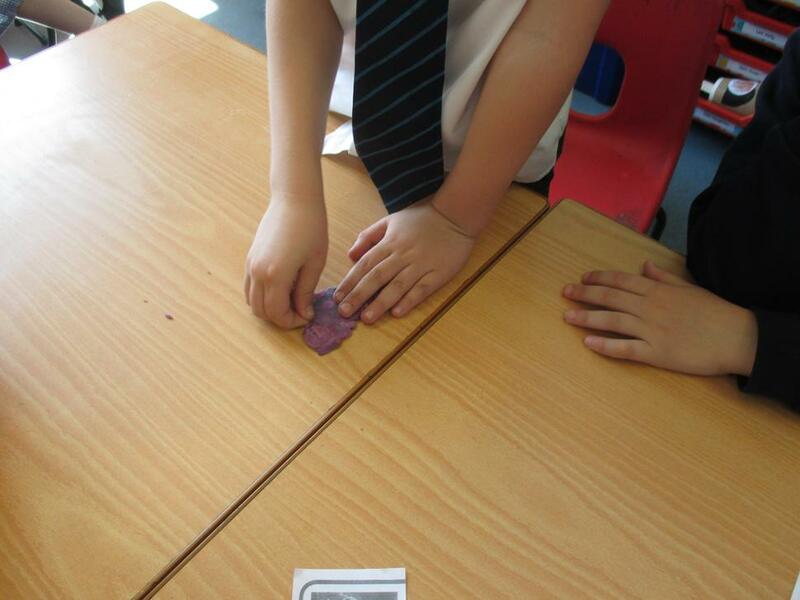 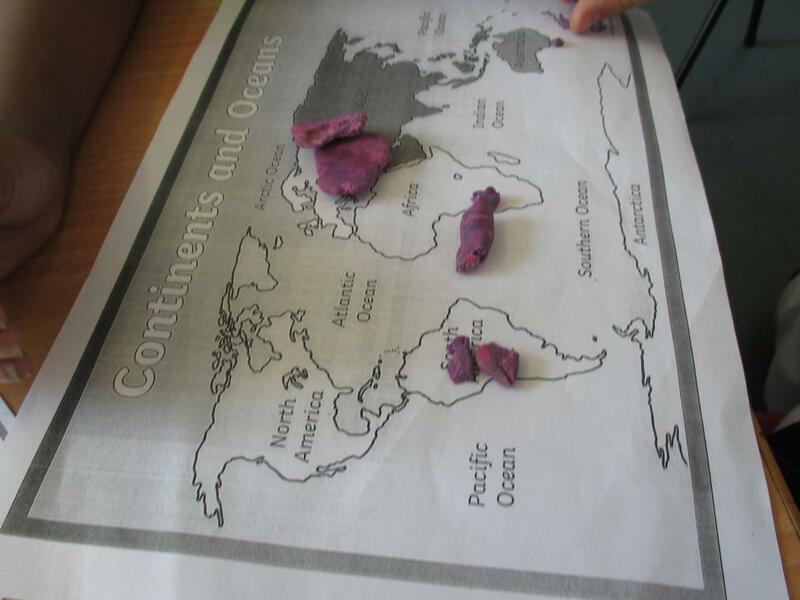 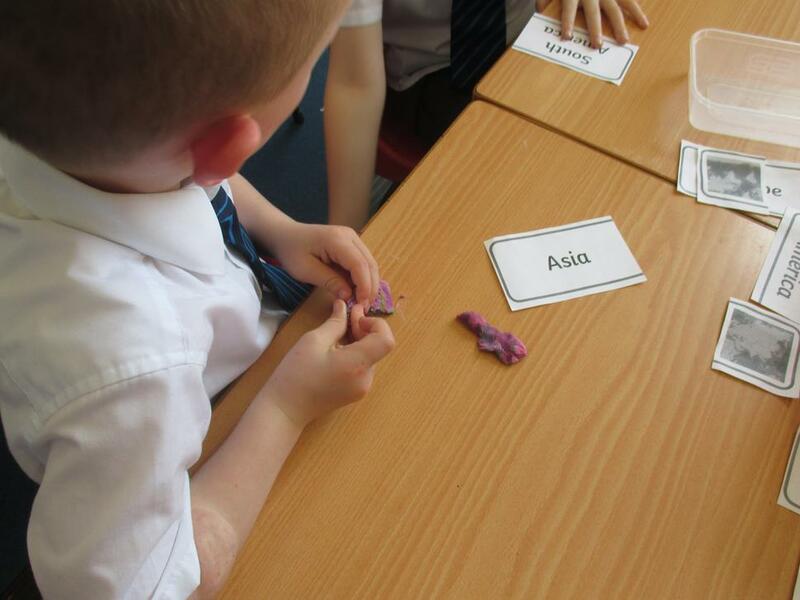 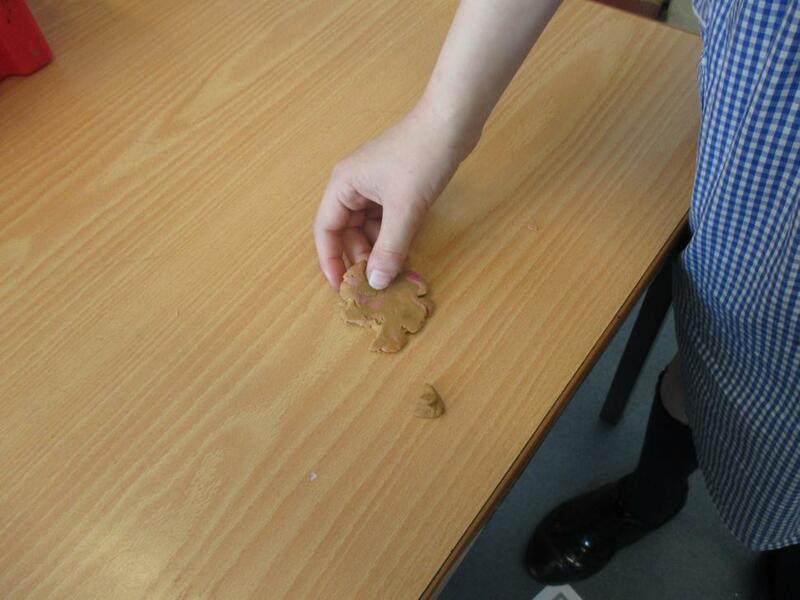 We used Playdoh to look more closely at the shape of the continents so that we could begin to learn them. 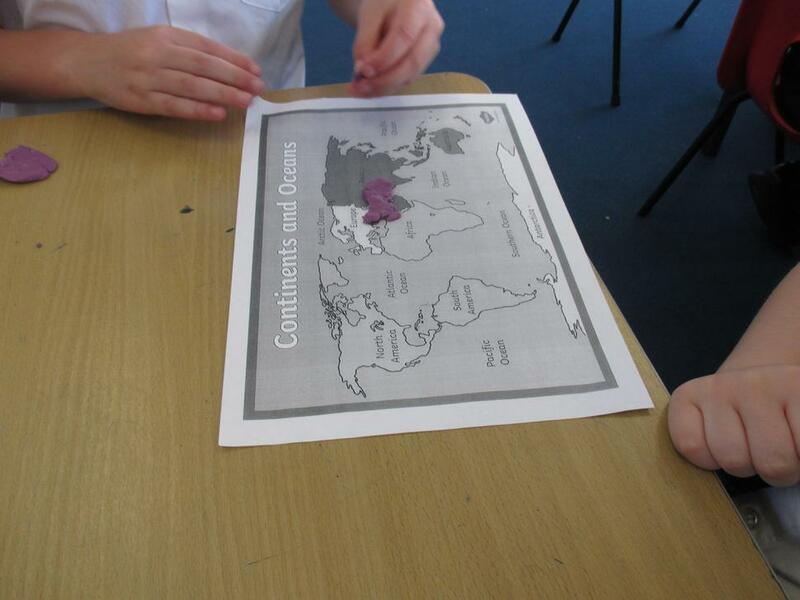 By the end of the term, we will be able to name our seven continents fluently and also name our five oceans. 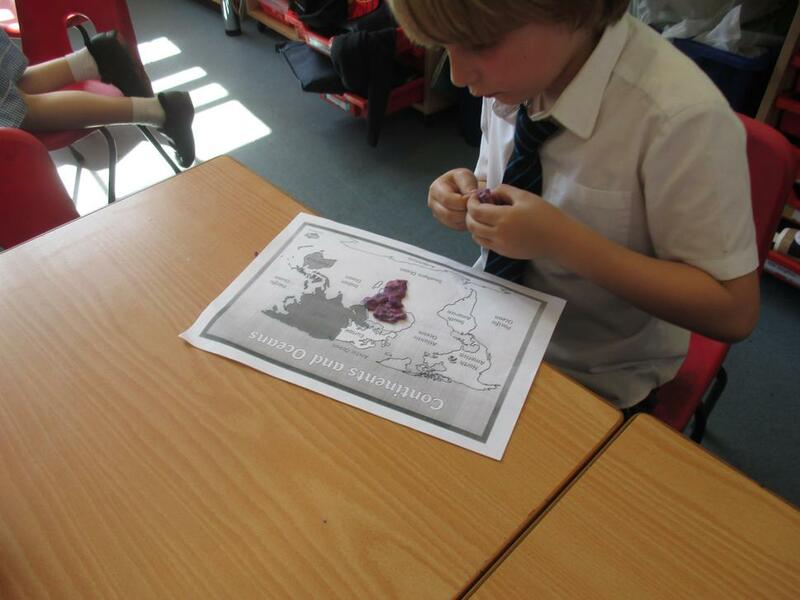 We'll be looking more closely at the continent of Africa.